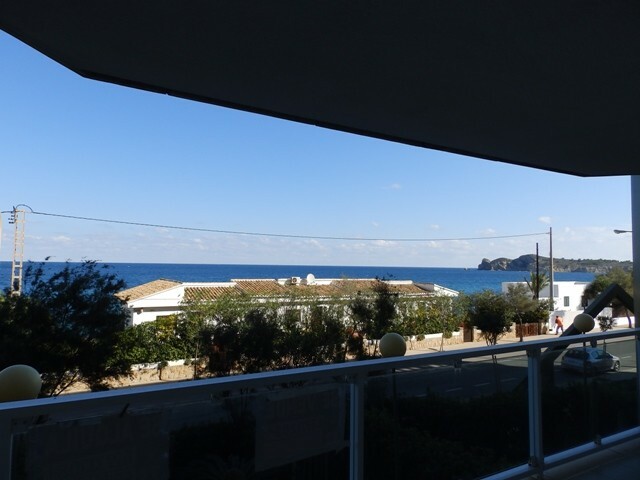 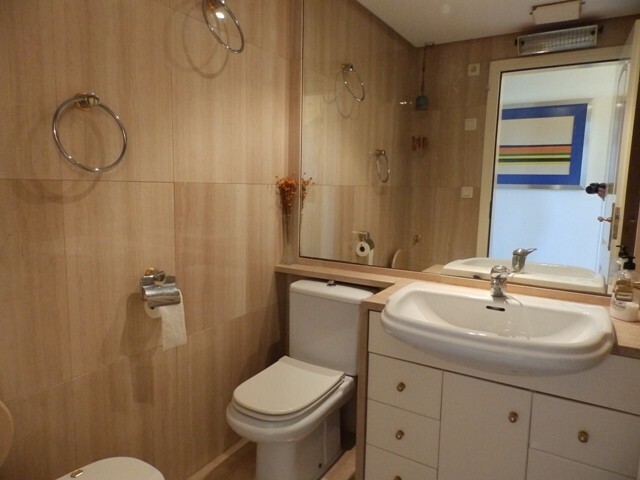 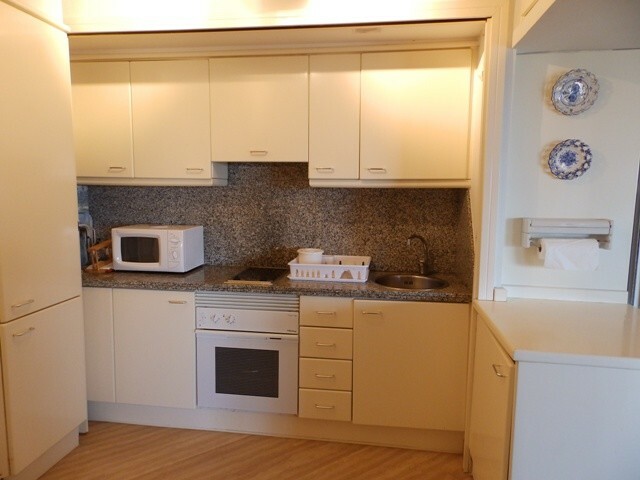 A 1 bedroom, 1 bathroom apartment situated within seconds of Javea's coast line. 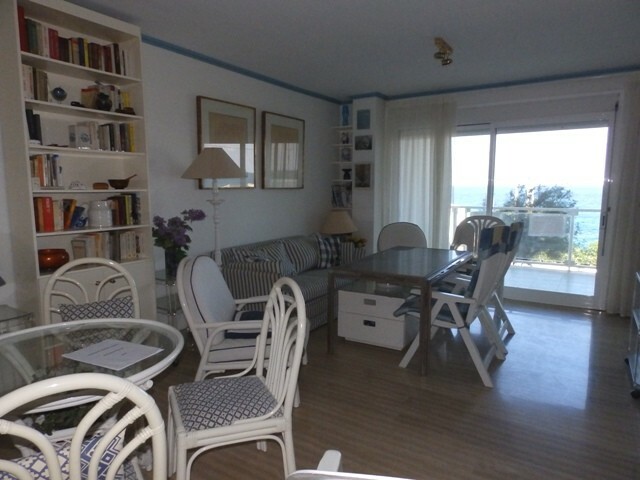 Entering the property, to the left is an open plan kitchen, straight ahead is a lounge with sliding doors onto a large balcony/terrace with panoramic sea views. 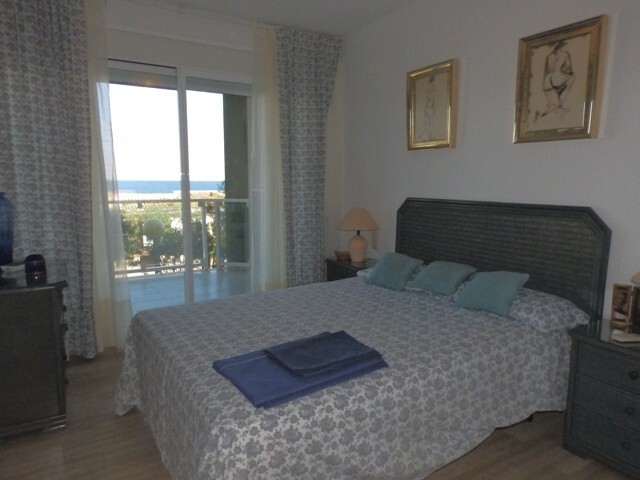 To the left of the entrance hall is a bathroom and double bedroom with sliding doors onto the balcony/terrace. 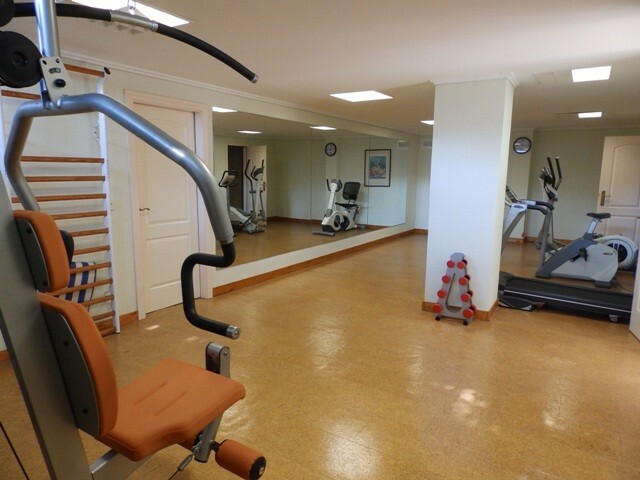 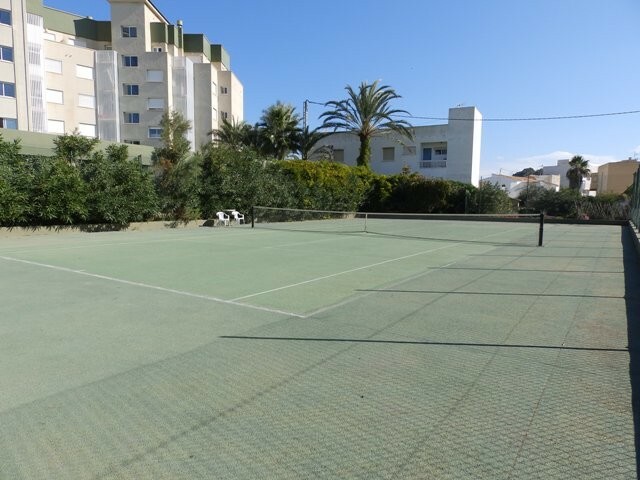 The complex benefits from a large communal swimming pool, tennis court, children's play area and gym.